Nordvik’s Photography | Square Dance Minnesota, Inc.
March 23, 2019 – Nordvik’s Photography square dance demo, Princeton, Caller Abe Maier. Many enthusiastic participants at the demo are in the photo above. 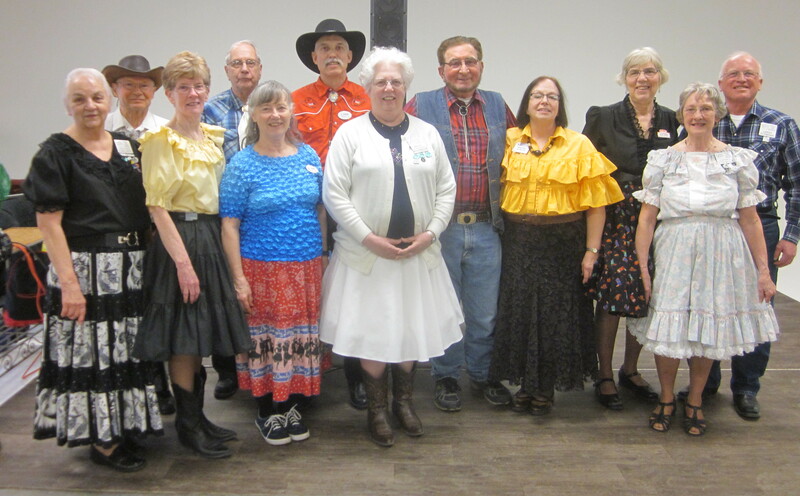 County Line Squares and Hot Foot Stompers angels were also present (see photo below). This entry was posted in Activities on March 23, 2019 by LeRoy.